Julia Krolik is an information designer, data scientist, artist and entrepreneur. Her diverse background enables a rare cross-disciplinary empathy and she continuously advocates for effective research communication with the public. Formally educated in the sciences, her work includes published research in microbiology, geospatial analytics, public health, and groundwater quality. As an award-winning artist, Julia integrates scientific methodology into her creative process. 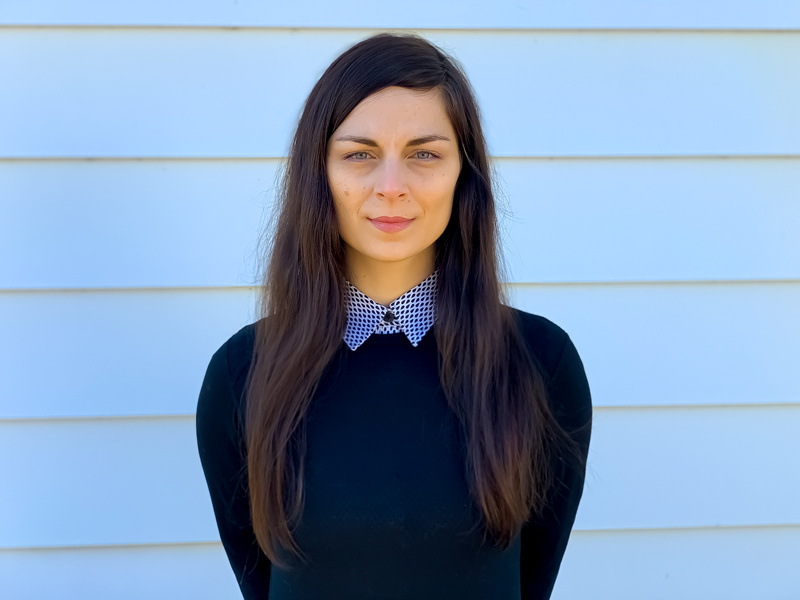 Julia is the founder of Art the Science, a non-profit organization facilitating artist residencies in scientific research laboratories across Canada to foster public engagement in art and science. Through her creative agency Pixels and Plans, Julia and her team work with private and public organizations fusing scientific integrity with engaging design to create impactful knowledge mobilization products and science-based art. Their scope of work is expansive and includes interactive data visualization tools, data-based art installations and custom projection mapping software.